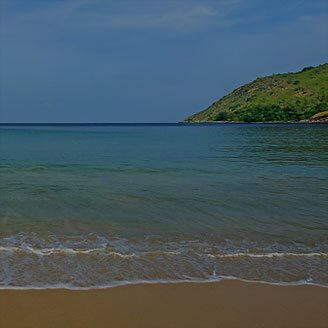 Even more reasons to stay at The Nai Harn. 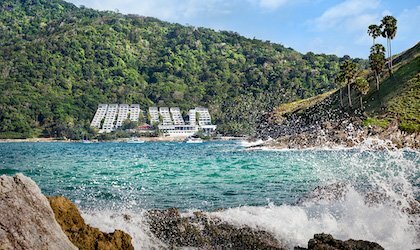 There's so much to see and do on your next Phuket vacation—and with these The Nai Harn exclusive offers, there's so much to save, too! 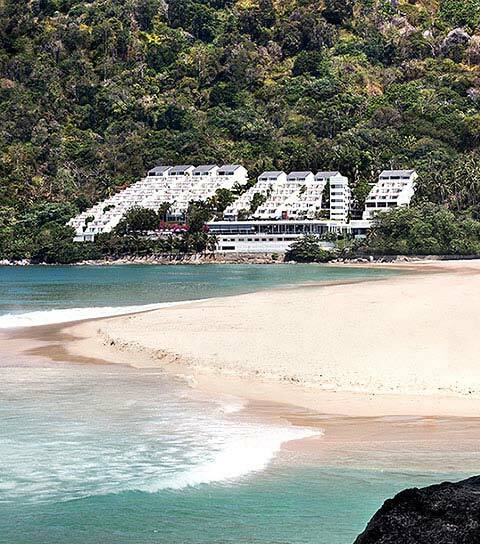 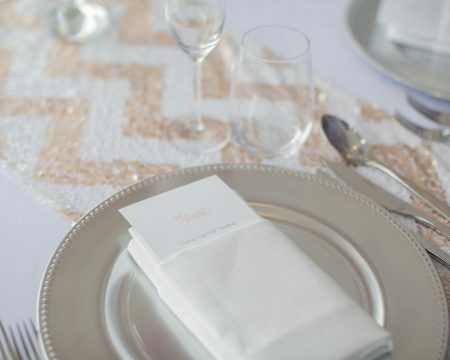 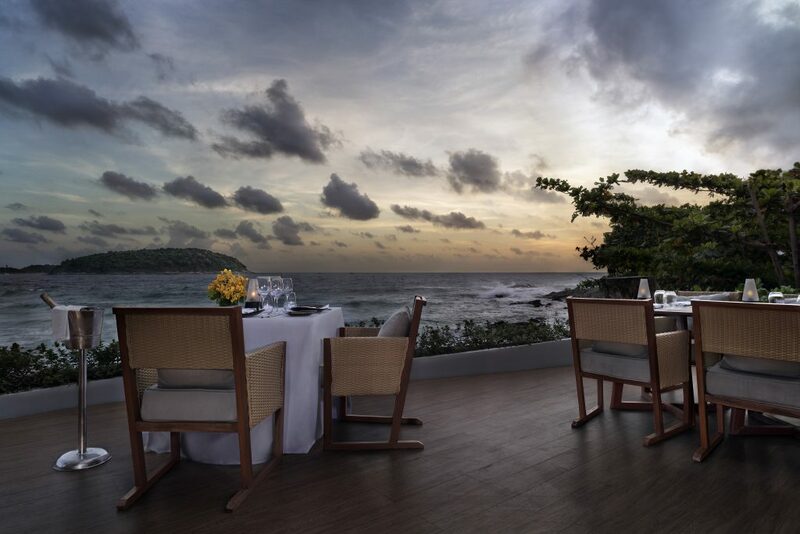 Fresh and contemporary dining concepts combine with a stunning seaside location to inspiring effect at The Nai Harn. 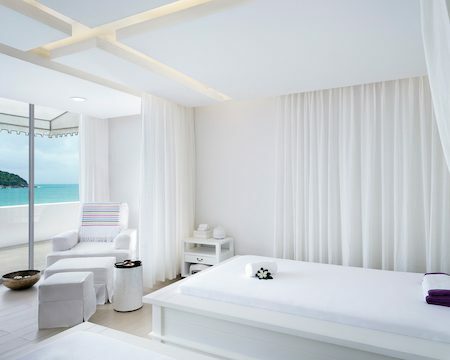 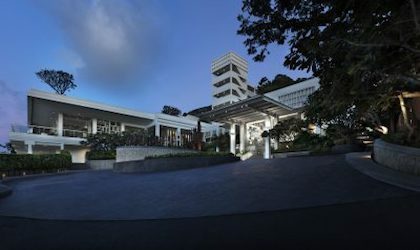 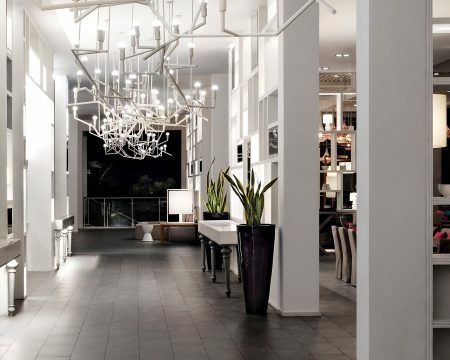 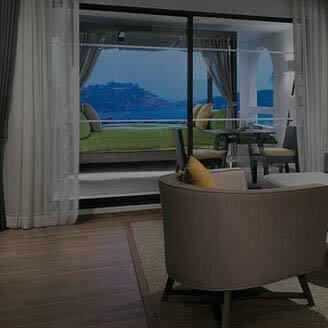 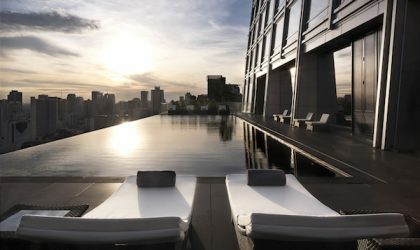 Indulge in a bright and breezy ambiance, spectacularly framed views and some of Phuket's most celebrated cuisine. 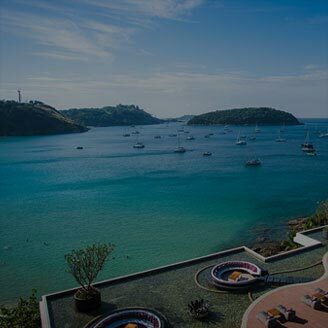 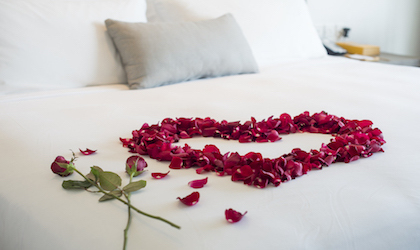 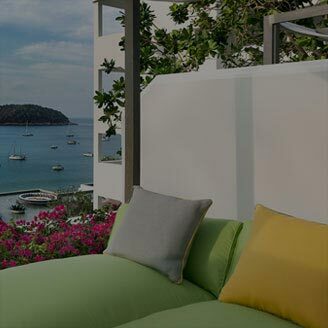 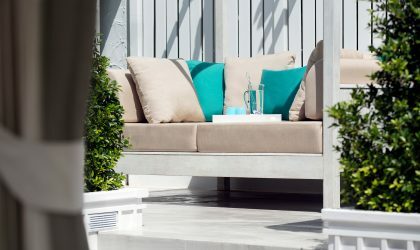 At The Nai Harn, every indulgent detail has been carefully orchestrated—from the beachside butler services and luxury transport options to private terrace barbecues.